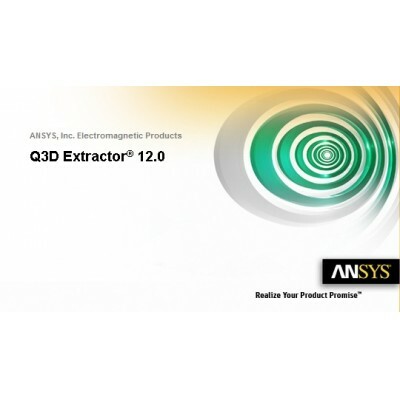 Q3D Extractor 12.0 is software for engineers designing advanced electronic packages and interconnects used in electronic devices and for the design of high-power bus bars and power electronic converters used in hybrid-electric vehicles and industrial equipment. 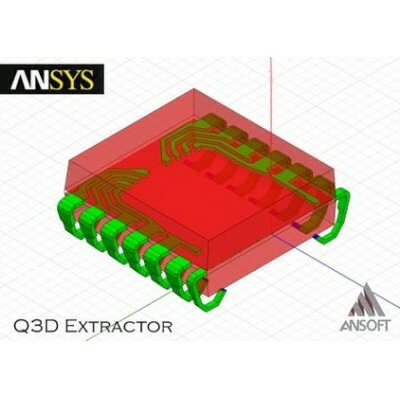 Q3D Extractor enables engineers to analyze signal and power integrity and to evaluate EMI of these devices prior to building a prototype. 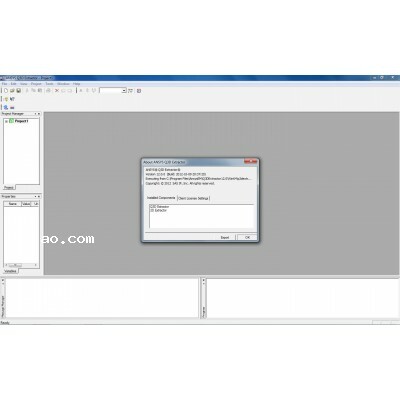 - Thin Conductor Boundary (for 2D sheet objects) for all solution types. 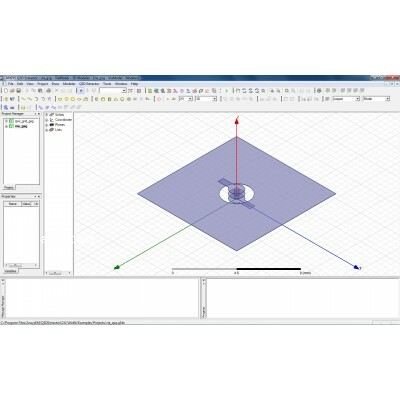 The HFSS Antenna Design Kit is a stand-alone GUI-based utility which automates the geometry creation, solution setup, and post-processing reports for over 50 antenna elements. 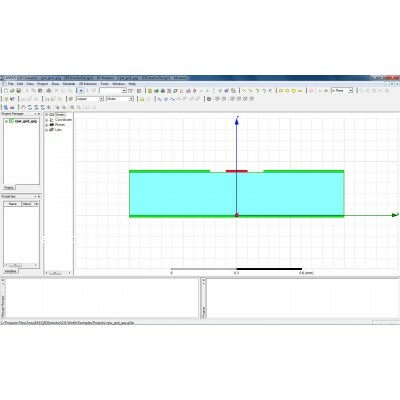 This tool allows antenna designers to efficiently analyze common antenna types using HFSS and also assists new users in learning to use HFSS for antenna design. ANSYS, Inc., founded in 1970, develops and globally markets engineering simulation software and technologies widely used by engineers, designers, researchers and students across a broad spectrum of industries and academia. 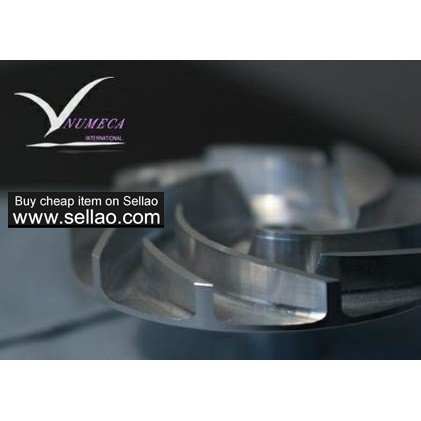 The Company focuses on the development of open and flexible solutions that enable users to analyze designs directly on the desktop, providing a common platform for fast, efficient and cost-conscious product development, from design concept to final-stage testing and validation. 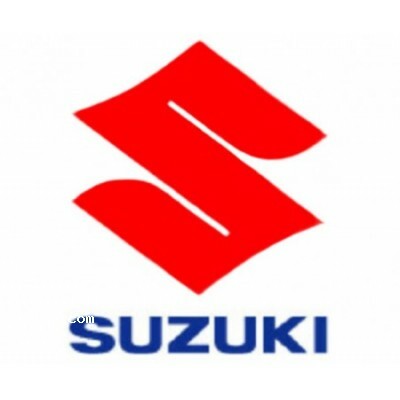 The Company and its global network of channel partners provide sales, support and training for customers. Headquartered in Canonsburg, Pennsylvania, U.S.A., with more than 60 strategic sales locations throughout the world, ANSYS, Inc. and its subsidiaries employ over 1,600 people and distribute ANSYS products through a network of channel partners in over 40 countries.